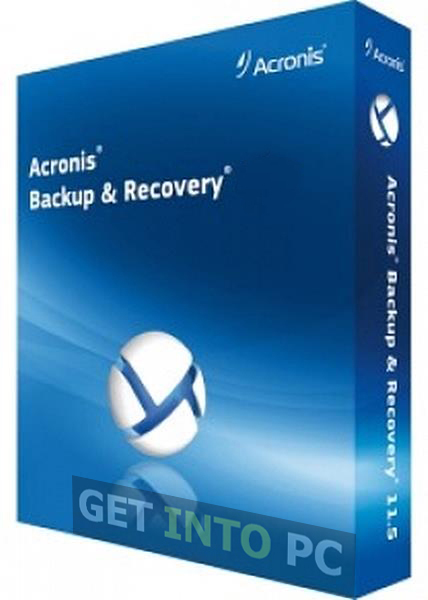 Acronis Backup & Recovery Free Download Latest Version setup for Windows. It is full offline installer standalone version of Acronis Backup tool 32/ 64 bit. Acronis Backup Recovery is a tool that can be used to backup and recover your data from the system. 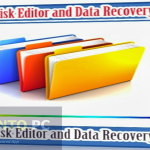 Data recovery has become very easy as the application provides tools that helps in backing up the data in a very efficient manner. The interface of the Acronis Backup Recovery System Utilities is very straightforward and uncomplicated. It offers a rapid access to any function that is needed to be performed. The program at its very 1st starting prompts you to create a bootable media. This has to be done in case your computer fails to start. 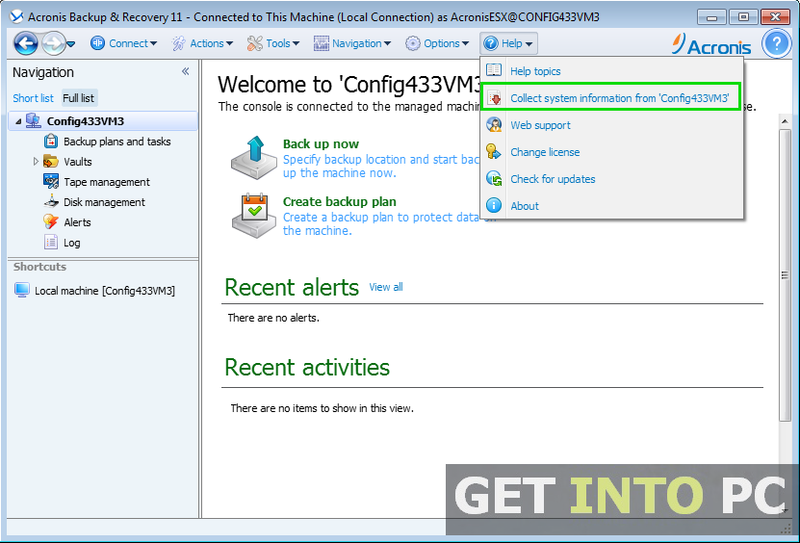 There are three main functions that are on the main interface Create backup plan, Backup Now and Recover. While creating a backup plan the tool will guide you at weach step. Which drive you need to backup, the location where you want the backup to be placed and which backup method to be selected. In addition to this you always have the choice to save your data on your system or online. In this way you can still go on to access your data in case your system crashes. You can also download Total Recovery pro which is great alternative of this software. 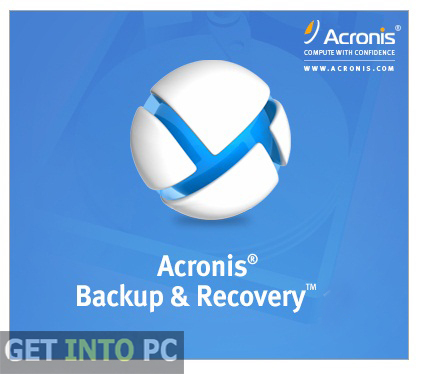 Acronis True Image is also used for Creating Backup Image of PC. Data recovery is also a piece of cake. All you need to do is to select the previously saved data and the interval of time and the tool will recover all the data that has been lost. The recovery process can be customized. On a conclusive note we can say that Acronis Backup Recovery is a useful tool that will allow you to backup your data in a very easy way. I personally prefer Norton Ghost for PC backup and recovery. Below are some noticeable features which you’ll experience after Acronis Backup & Recovery Free Download. Can customize your backup plan. Can save your data online. Before you start Acronis Backup & Recovery Free Download, make sure your PC meets minimum system requirements. Click on below button to start Acronis Backup & Recovery Free Download. 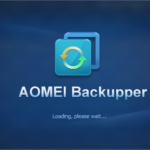 This is complete offline installer and standalone setup for Acronis Backup Recovery System Utilities. This would be compatible with both 32 bit and 64 bit windows.